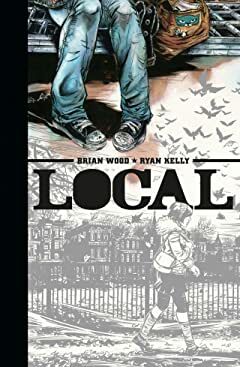 From Brian Wood (Demo, DMZ, Northlanders) and Ryan Kelly (Lucifer, American Virgin, The New Your Four) comes Local, a collection of twelve interconnected short stories, each featuring Megan McKeenan, a young woman who sets out from Portland, Oregon with nothing but a rucksack and a bad case of wanderlust. 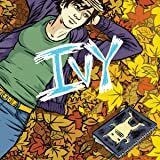 These emotional vignettes each represent a year in the life of this young vagabond as she searches for a place to call home, both physically and spiritually. 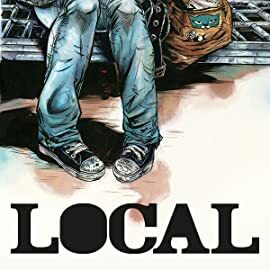 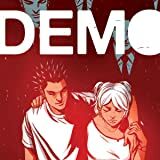 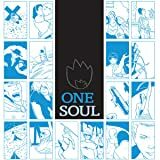 Set in twelve real life cities across North America, this painstakingly researched and meticulously illustrated volume collects for the first time the critically acclaimed series that writer Brian K. Vaughan (Lost, Runaways, Y: The Last Man) called "the sharpest slices of life the medium has ever seen."